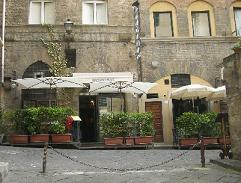 The Angiolino Restaurant, located in Oltrarno close to the Santo Spirito church and the Brancacci Chapel, is visited by the Florentine who enjoy the flavours of old dishes, and tourists who can discover unknown dishes. 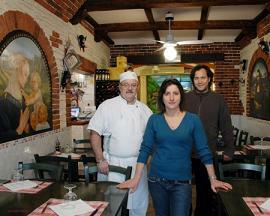 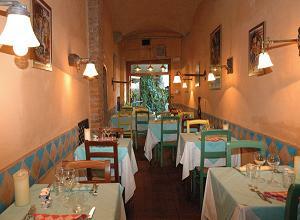 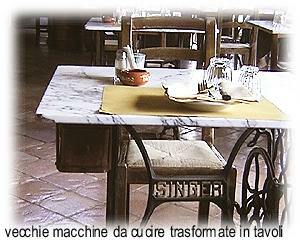 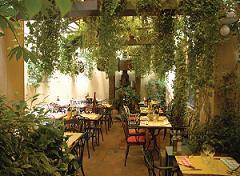 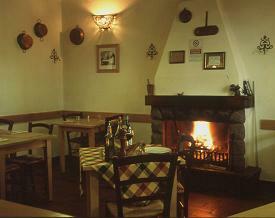 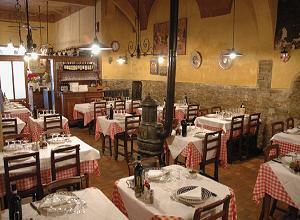 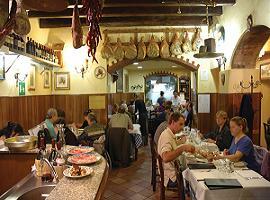 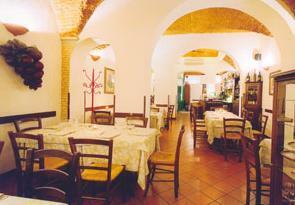 The atmosphere is typical of old Florentine trattoria, the furniture is very simple but pleasant. 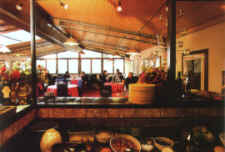 The menu offers a wide range of Tuscan starters, first courses such as tomato soup and Lombarda soup, oven baked porchetta and, naturally, the Florentine steak.